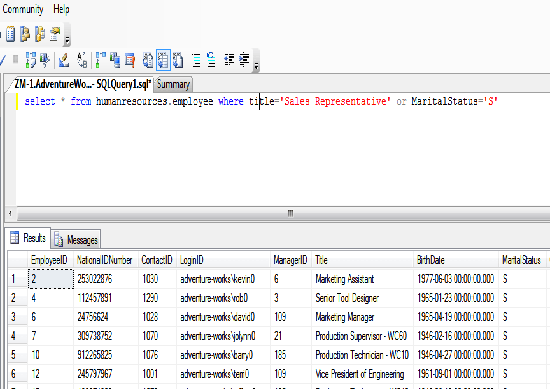 SQL AND|OR statement is the supporting statement of select statement which is used to retrieve data with a condition. If you use AND then it is must to true to condition but if you use OR statement then any one of the condition is true then it can retrieve data. 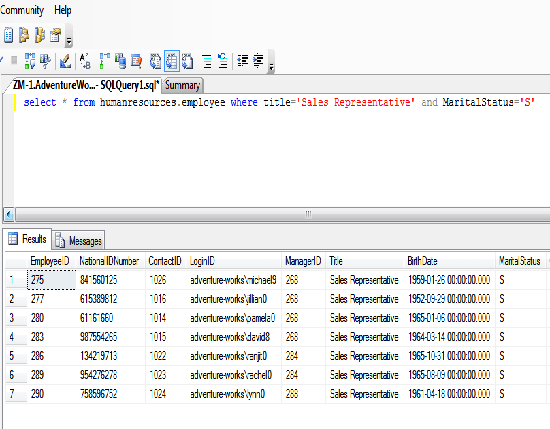 In this chapter, you have learned about AND|OR statement of SQL Server. In the next chapter you will learn about order by statement.